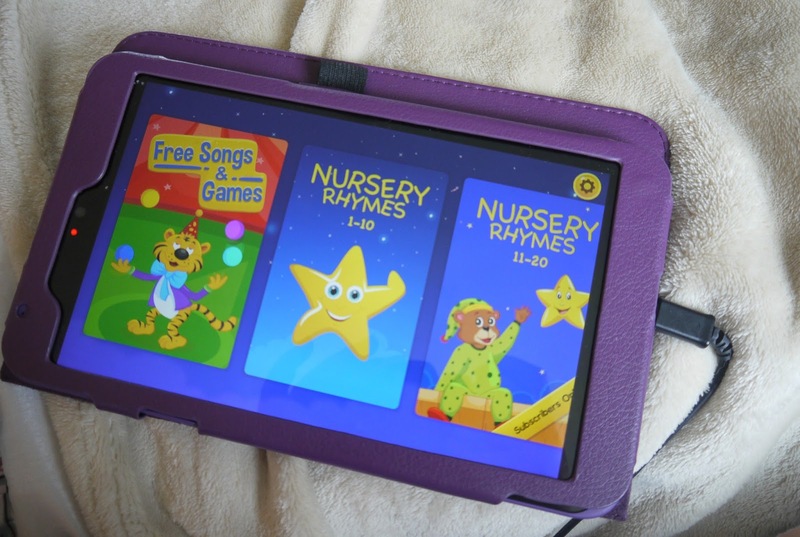 Hello lovelies, today I have for you a review of an app which will be perfect for you and your little ones this summer term! It's the six weeks holidays who already is thinking, omg it's only day 2? It can't just be me right, I have a three year old who loves his tablet but gets bored very easily, this app has saved the day. 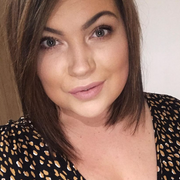 It has nursery rhymes, games, activities and teaches them so many things, Oscar is very inquisitive and loves learning new things, he enjoys the puzzle games the most and Lawson loves the nursery rhymes and pressing all the animals to hear their noises. 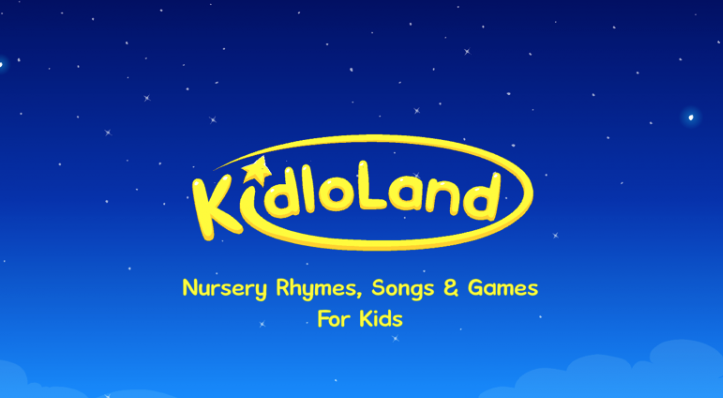 This is a great way to introduce different sounds to your younger children to, it teaches them about shapes, animals, vehicles and much more, it's amazing. 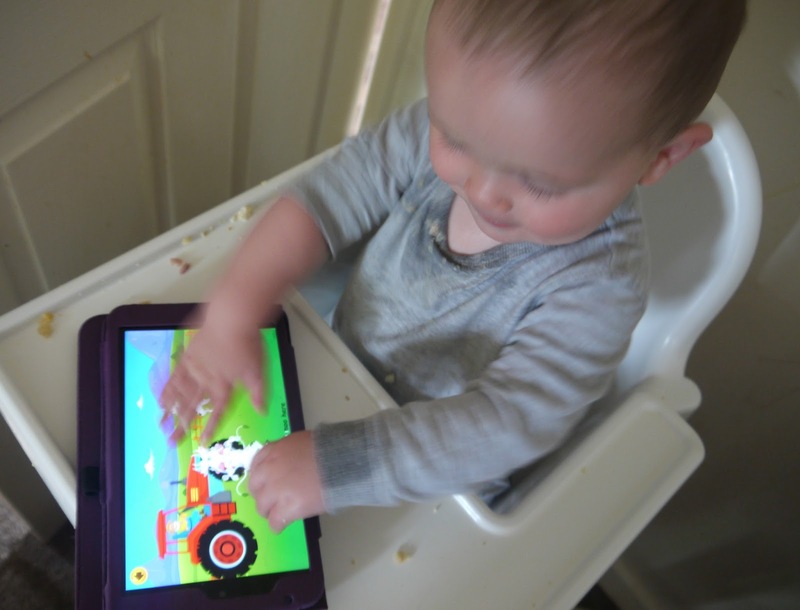 I know technology isn't amazing for young children but done in moderation I think its great, I think it's a lot better than just plonking them in front of the TV whilst your washing, ironing or just trying to enjoy a hot cup of tea. I love how interactive the nurse rhymes are, you can get rhymes up in youtube or whatever but this has sing a long words and gets you using all your skills, its perfect for pre schoolers and little toddlers, I wish I knew about this sooner. 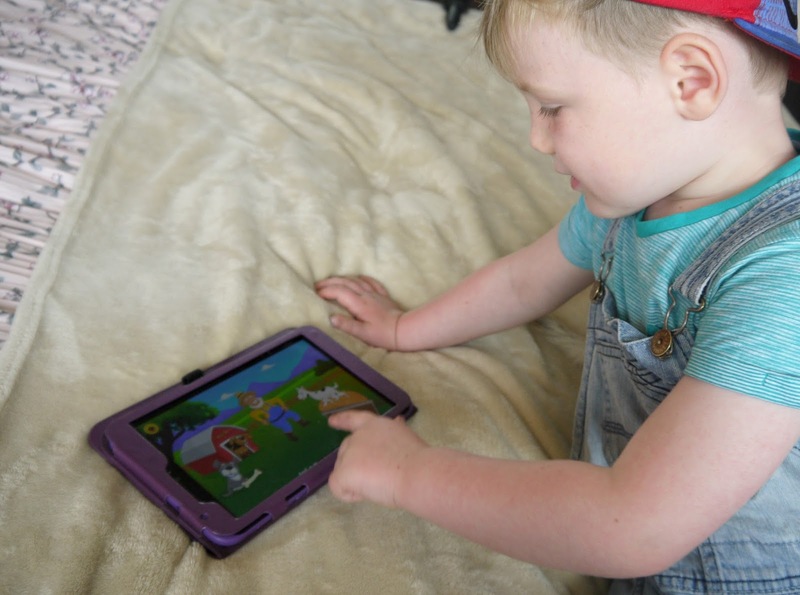 I am very grateful to Kidloland for giving us the chance to review their fantastic app and Lawson and Oscar are fighting over the tablet from now who can have Old Mcdonald or playing games. It is lovely, bright and colourful great for the little ones there, it's also great for bonding with your children whilst learning new things together.